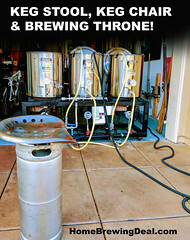 MoreBeer.com Coupon Code Description: More Beer has a promotion going on right now where you can save yourself 15% on Irish Red Ale Beer Kits. 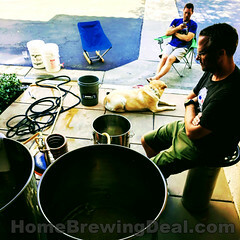 More Beer’s Irish Red Ale home brewing beer recipe is a big amber ale with aromatic malt to provide malty flavor and aroma. 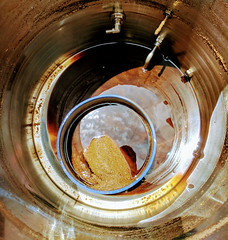 This Irish Red Ale features dark crystal malts, special b, and a pinch of roasted barley for a deep red color and very distinctive caramel flavor. 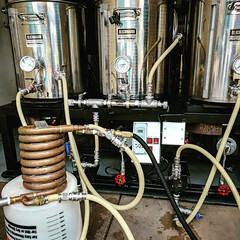 This Irish Red Ale Home Beer Brewing Kit is one of our most popular beer recipes and comes in both all grain and extract.